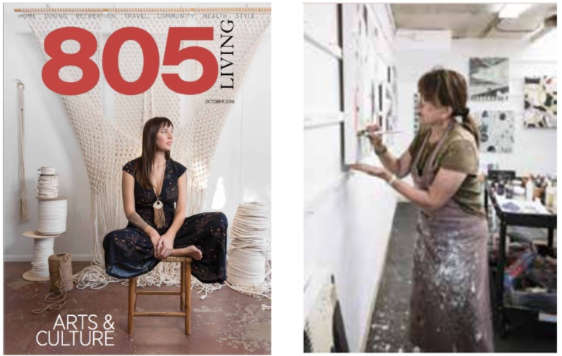 The October 2016 issue of 805 Living Magazine has a feature article entitled ‘Bring on Da Art, Bring on Da Funk!’ which shines a spotlight on the current art scene in Santa Barbara’s Funk Zone. I was so happy to be included! Click HERE to view the entire article.